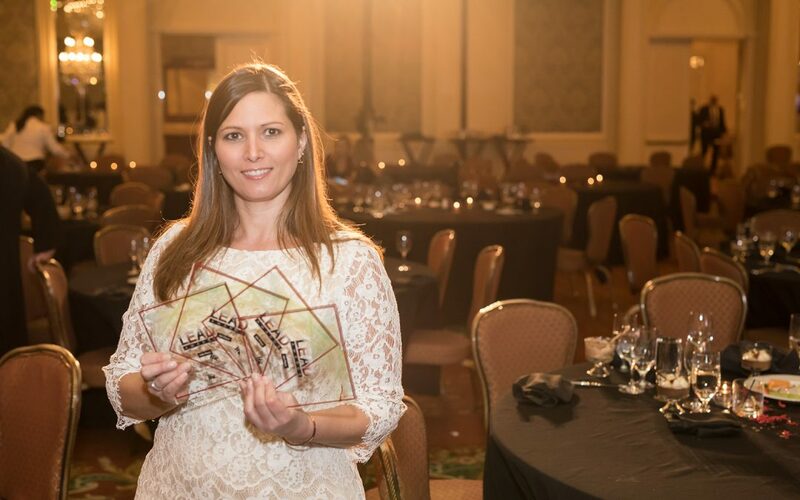 Early last year, we were honored to be recognized at HR.com’s Leadership Excellence and Development (LEAD) Awards in the “Best Use of Executive Coaching Program” category for our Lunchtime Learning: Express MBA Program. Inspired by the recognition and positive feedback from our employees, we focused on expanding our training initiatives throughout 2017. We launched the third session of our Lunchtime Learning: Express MBA Program and broadened the participant group to include students from our International team. We also extended our LEAD (Learn. Evolve. Advance. Develop.) program, bringing sessions to managers and supervisors to offer greater professional development and management training opportunities for our up-and-coming leadership. Additionally, through an investment with BizLibrary, we were able to add microlearning courses to our Learning Management System, Cornerstone OnDemand. This year, we were thrilled to receive not one but four LEAD Awards for outstanding achievements in leadership development and programs in the areas of education, corporate, and individuals. LEAD – Learn.Evolve.Advance.Develop, which aims to provide managers and supervisors with the fundamentals of their roles. LEAD: Continuous Learning, which provides employees with additional learning opportunities that they can incorporate into their day-to-day without taking them away from their duties for long periods of time, allowing them to continue to learn and grow within the company. Lunchtime Learning: Express MBA Program, which offers employees an opportunity to learn more about all aspects of the business as a means to further their career development at Mood. 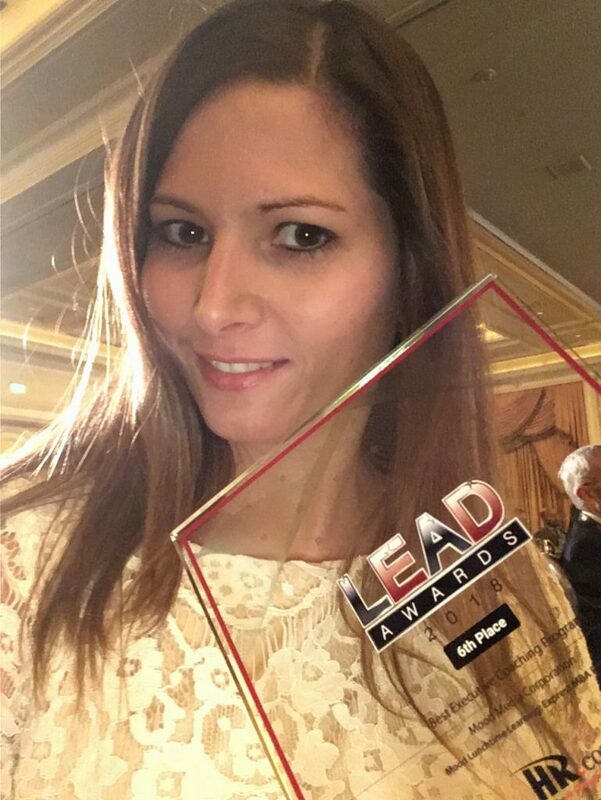 Best 1st Time Manager Program (10th place out of 200) – LEAD – Learn. Evolve. Advance. Develop. Best Use of Classroom and Traditional Training (6th place out of 150) – LEAD – Learn. Evolve. Advance. Develop. We are very excited and proud of the team as our training programs grow and evolve at Mood. THANK YOU to all the instructors and the HR team for helping and supporting these programs, as we all grow together.